Apr. 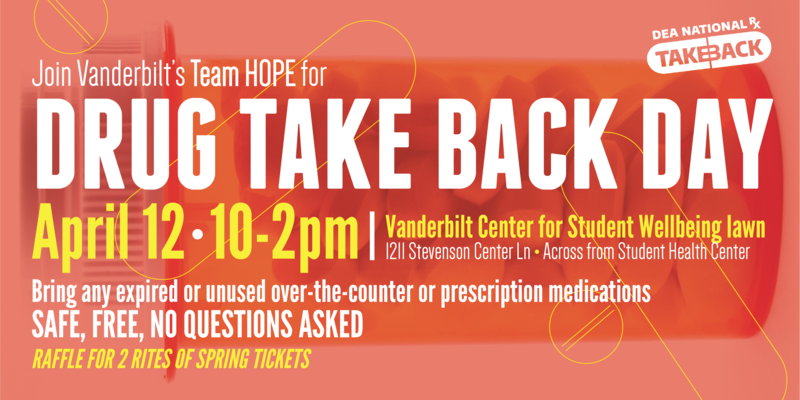 5, 2019—Join Vanderbilt's Team HOPE and turn in any expired or unused over-the-counter or prescription medications on April 12 at the lawn near the Center for Student Wellbeing. The event is safe, free and no questions asked. 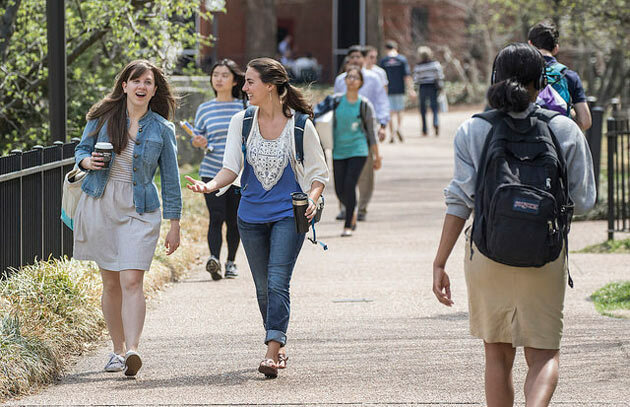 Feb. 28, 2019—Vanderbilt’s Student Care Network has received national recognition as a best practice for its innovative approach to supporting the health and wellness needs of Vanderbilt University students. 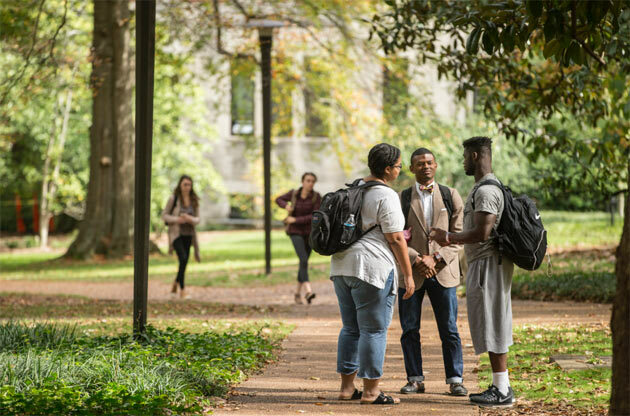 Jan. 9, 2019—A new working group convened by Provost and Vice Chancellor for Academic Affairs Susan R. Wente will explore trends in the second-year residential experience and identify areas to bolster student success. 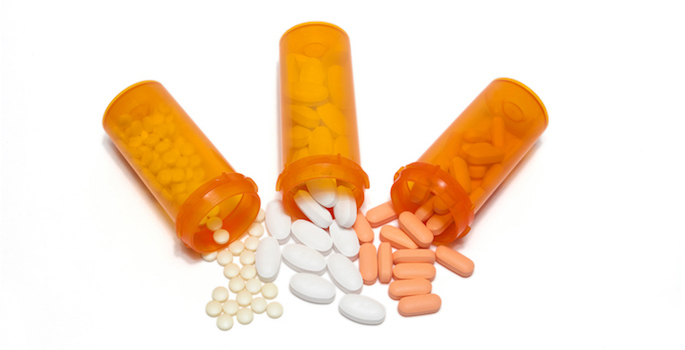 Oct. 8, 2018—The National Prescription Drug Take Back Day addresses a crucial public safety and public health issue - bring any expired or unused over-the-counter or prescription medications to be safely disposed of. 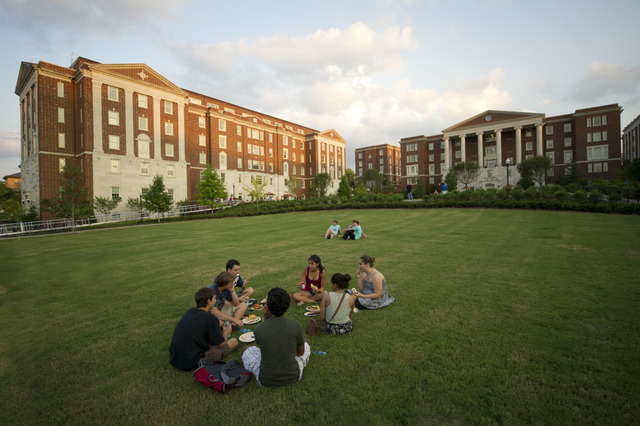 Aug. 24, 2018—With the new Student Care Network, Vanderbilt students will begin the academic year with improved access to a variety of new health and wellness services. Jul. 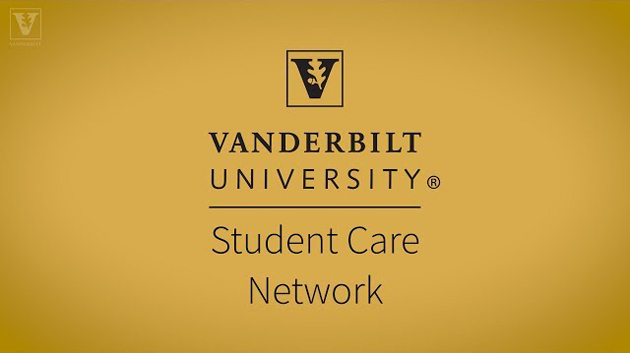 2, 2018—Vanderbilt’s new Student Care Network officially launched July 1, providing a holistic, inclusive system of health and wellness services and resources. Apr. 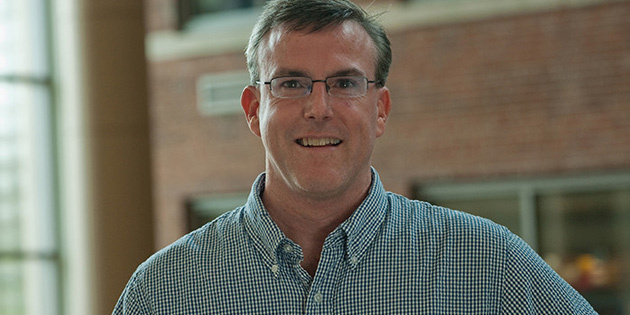 24, 2018—Provost Susan R. Wente announced today that psychologist Todd Weinman, a seasoned mental health administrator, has been named as the inaugural director of the new University Counseling Center. 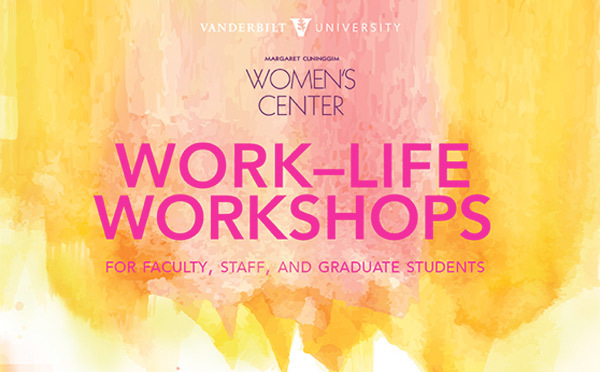 Nov. 27, 2017—The Margaret Cuninggim Women’s Center concludes its fall schedule of Work-Life Workshops for faculty, staff and graduate students on Thursday, Nov. 30, with “Working Fit: How to Maintain Physical Health at Work,” featuring Katherine Drotos Cuthbert, student well-being coordinator at the Vanderbilt Center for Student Wellbeing. 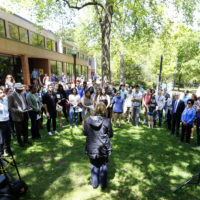 Oct. 19, 2017—Resilience—the ability to adjust to change, recover from setbacks or overcome life’s challenges—is a key theme being explored by first-year students on The Martha Rivers Ingram Commons during 2017-18. Oct. 12, 2017—International Education Week (IEW) is Nov. 13–17, 2017. 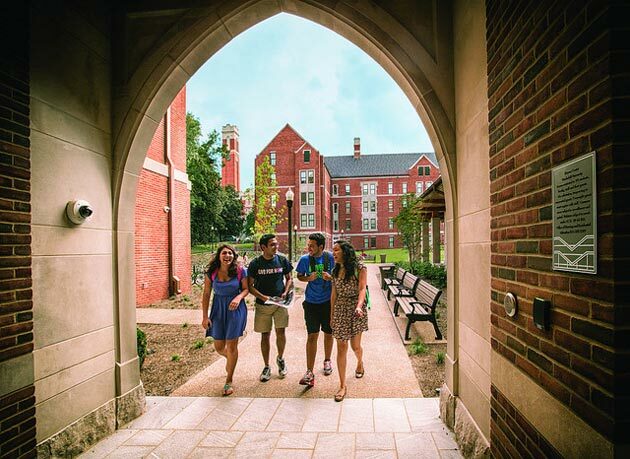 An opportunity to celebrate the benefits of international education and exchange worldwide, IEW is now accepting event proposals through Oct. 25.